Rapunzel is the WBKR Pet of the week! Tune in tomorrow to WBKR 92.5 at 8:20am to hear more about this sweet lady! 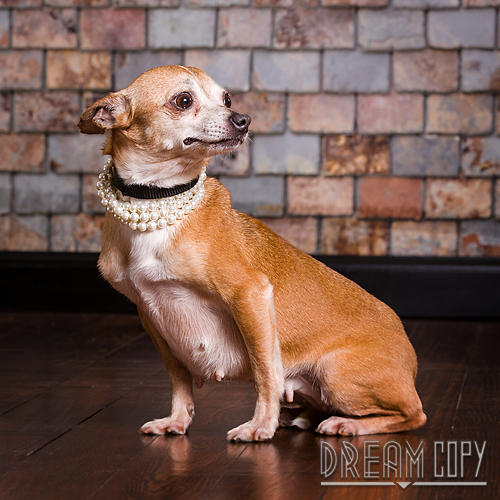 Rapunzel is a 6 year old chihuahua. She came to us from a puppy mill. Rapunzel is sweet but needs a home without small children. Rapunzel is spayed, microchipped and up to date on her vaccines.